We acknowledge that we are situated on the land of the Woi Wurrung people who are the traditional custodians of the land. Our studio directly benefits from the oppression, dispossession and colonisation of Aboriginal and Torres Straight Islander people. We pay our respects to Elders past and present. For all of our workshops and classes, concessions are available for First Nations folk. Always was, always will be Aboriginal land. 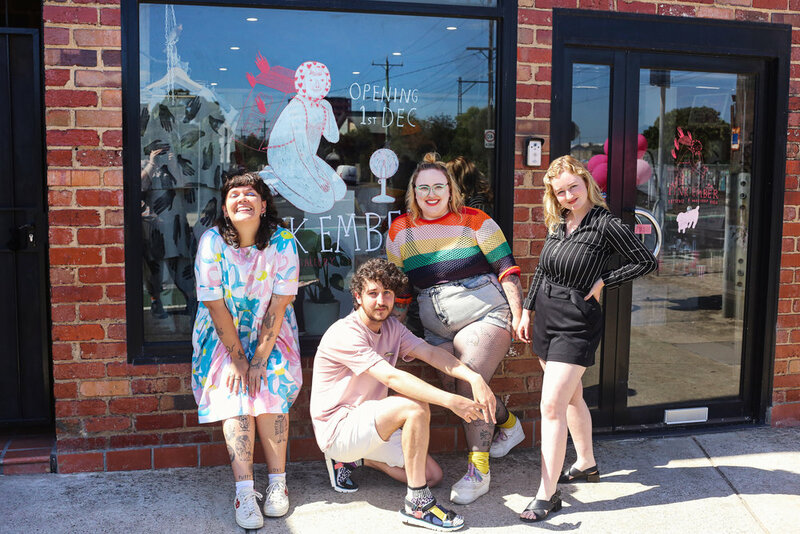 Pink Ember Studio is a new not-for-profit arts organisation in Coburg, Narrm / Melbourne. We have a number of artist studios, run classes and workshops and have a retail space that sells locally made art. We are a co-operative run by women & queers, and we aim to support marginalised folk in what we do. Contact pinkemberstudio@gmail.com for more information.